Wanna compare times throughout the day?!? Post your time and your scale from your WOD in the comment section !! 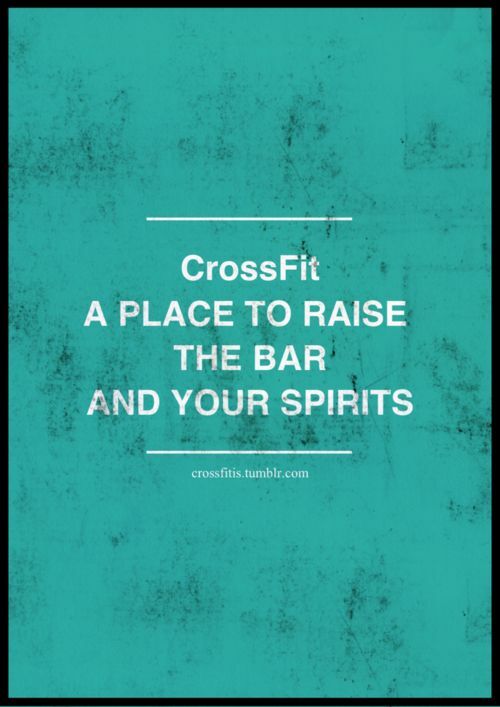 1.How long have you been training at CrossFit Arx? 2. What made you come into Arx? 3. What advice do you have for anyone considering starting at CrossFit Arx? 4. If you could describe CrossFit Arx in one word, how would you describe it ?